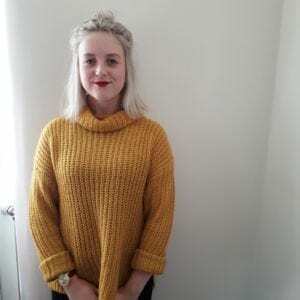 I’m currently a Psychology student at The University of Leeds, working with the BiB team as a research assistant as part of an industrial placement year. I have keen interests in Biological and Cognitive Psychology and am particularly interested in exploring this in childhood development via the projects Born in Bradford are offering. I am looking forward to seeing first-hand the interactions of psychological and sociological factors on development and hope to investigate this more in the future.